Here’s another one. Since I’m shirking my own work to look at old pictures, I am trying to ruin your productivity as well. 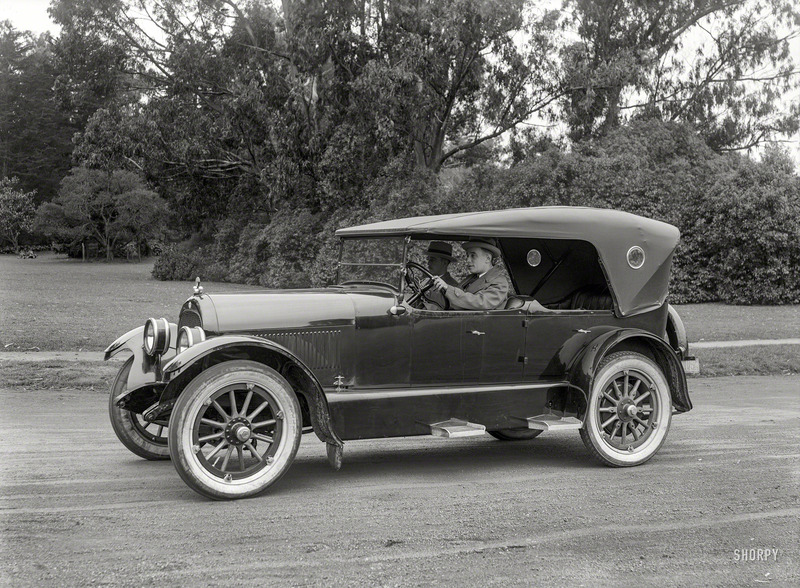 “Stephens Salient Six touring car.” Named after the founder of parent company Moline Plow, Stephens was a short-lived marque, lasting from 1916 to 1924; in 1920, its best year, the Illinois-based firm produced around 7,000 cars.